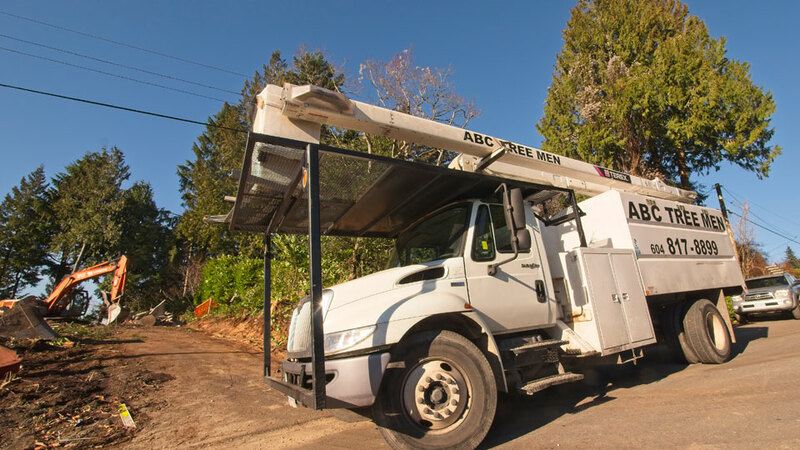 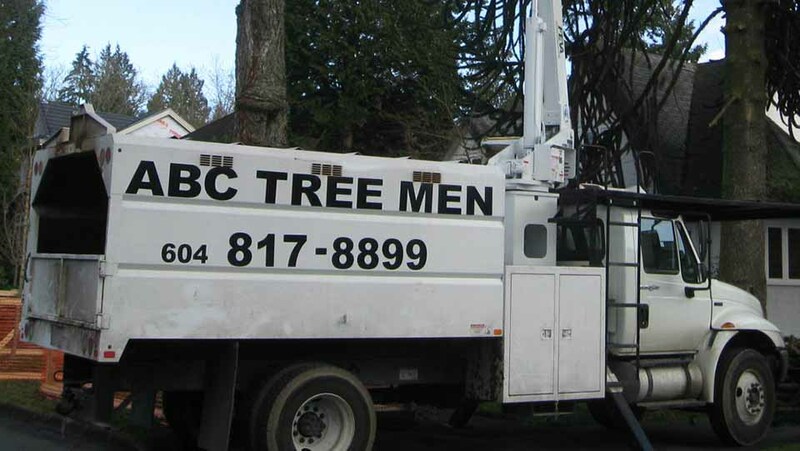 ABC Tree Men can take care of all your tree needs. 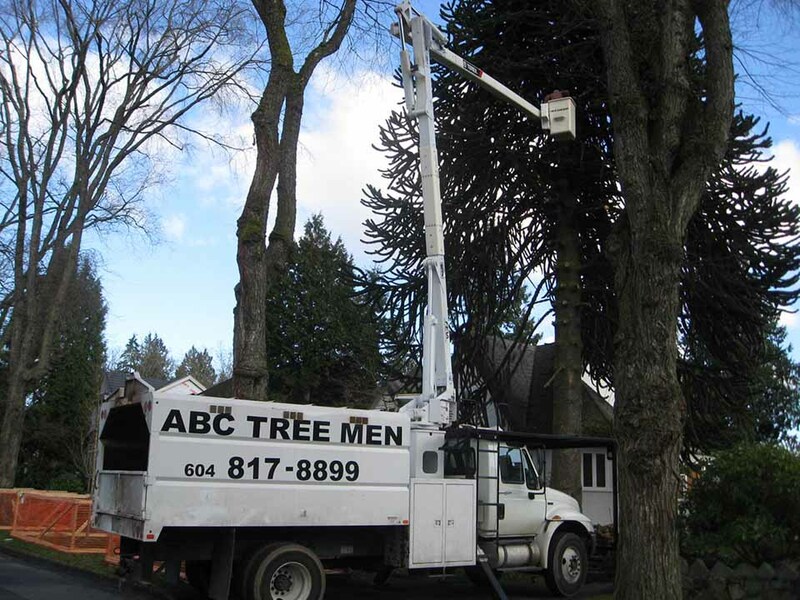 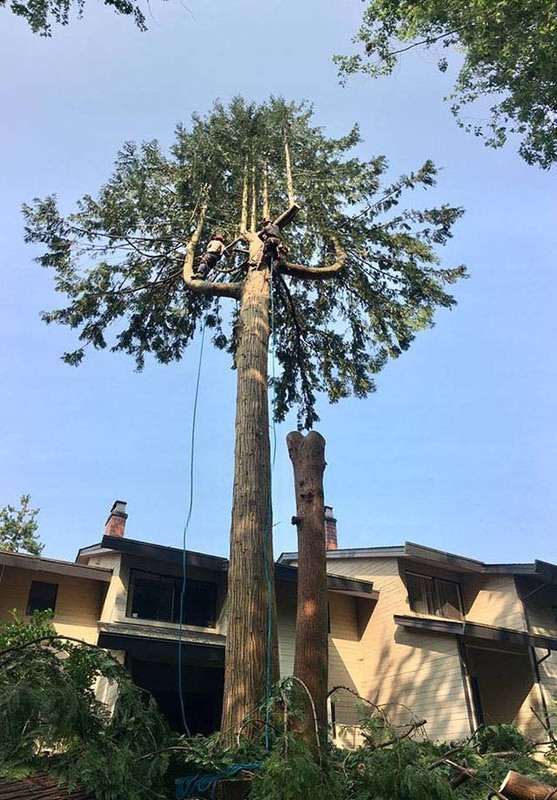 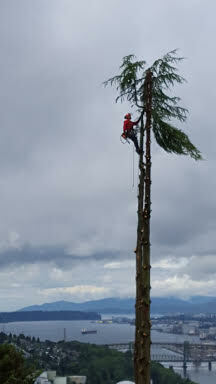 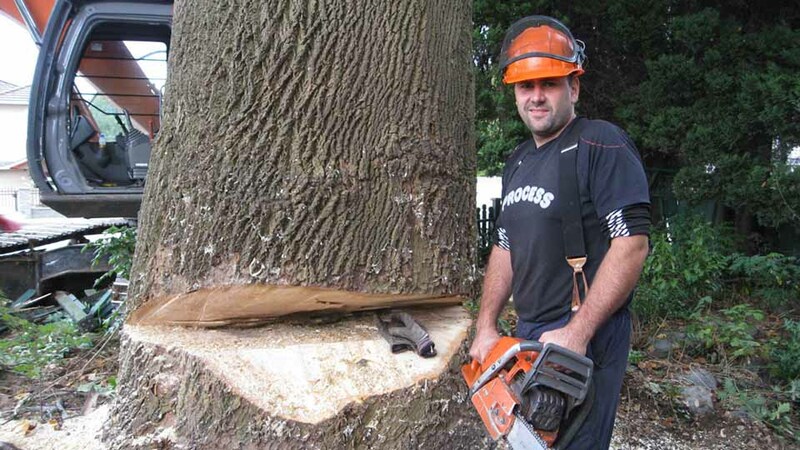 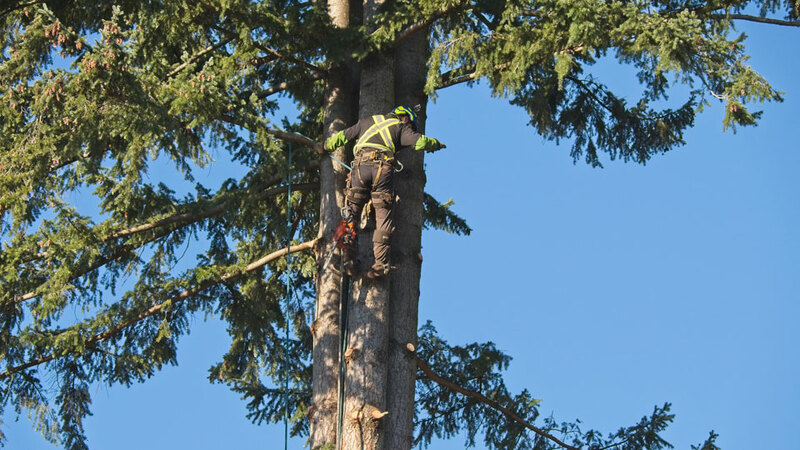 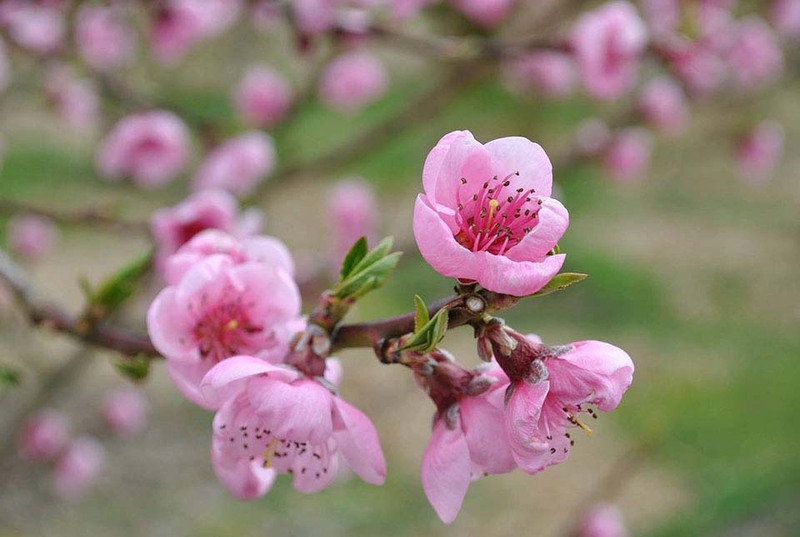 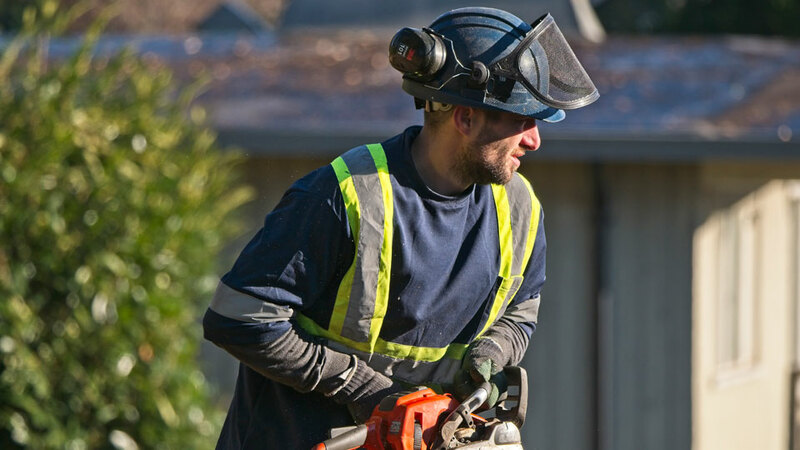 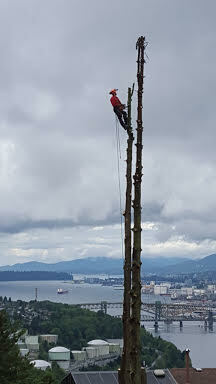 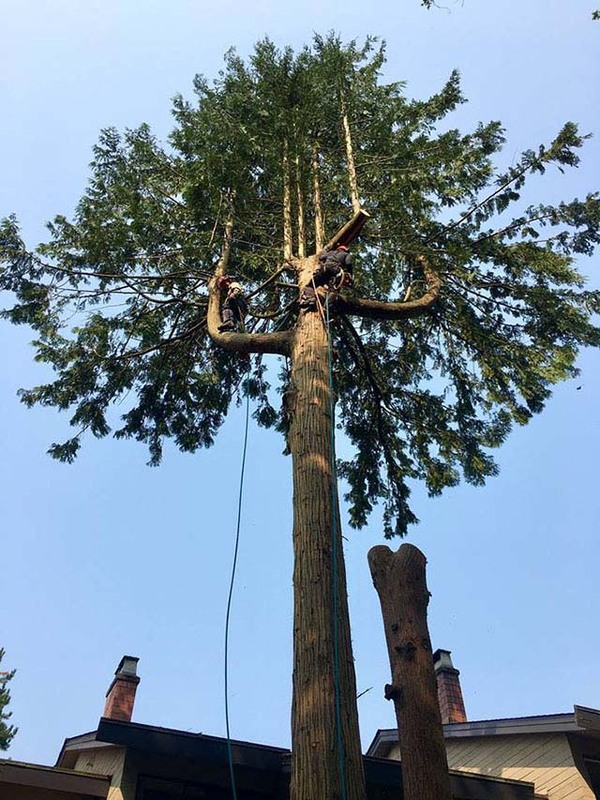 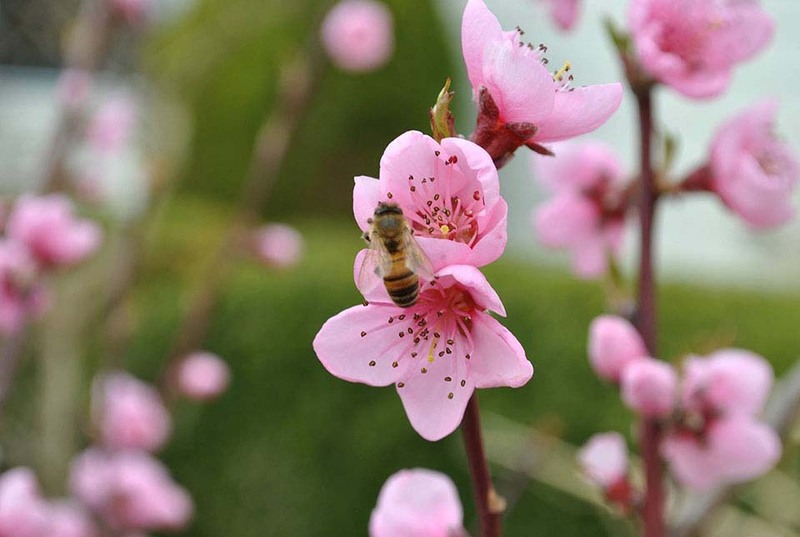 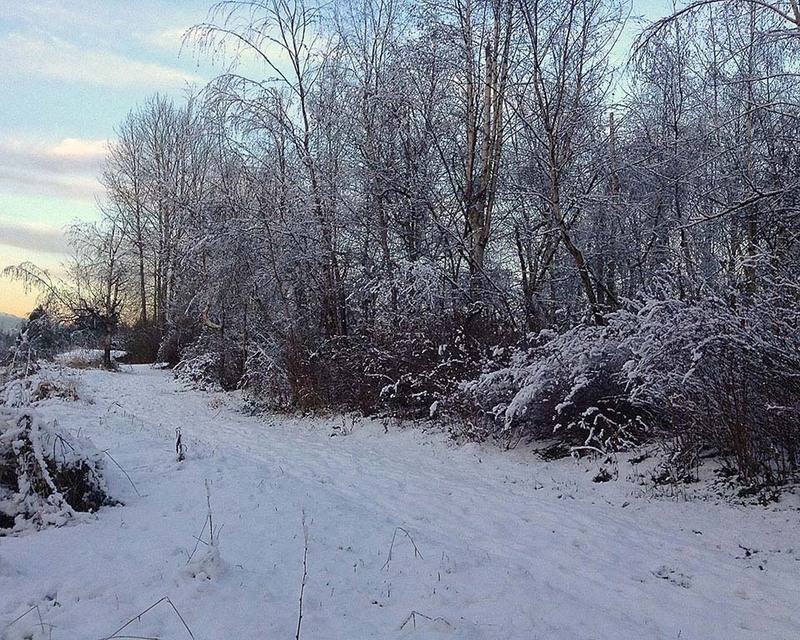 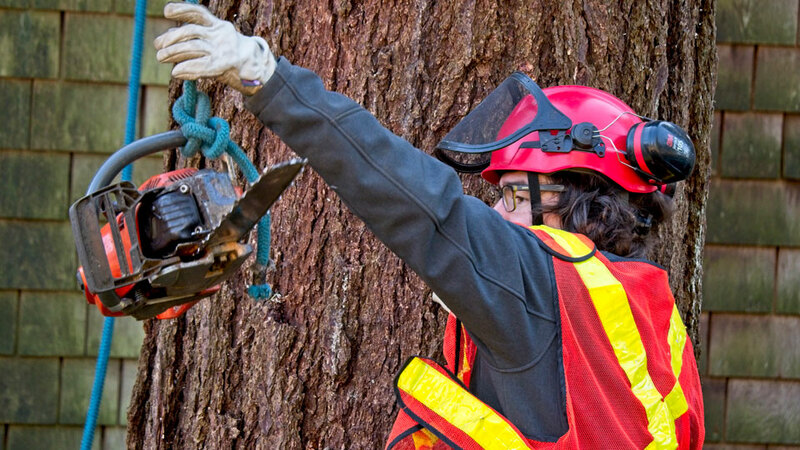 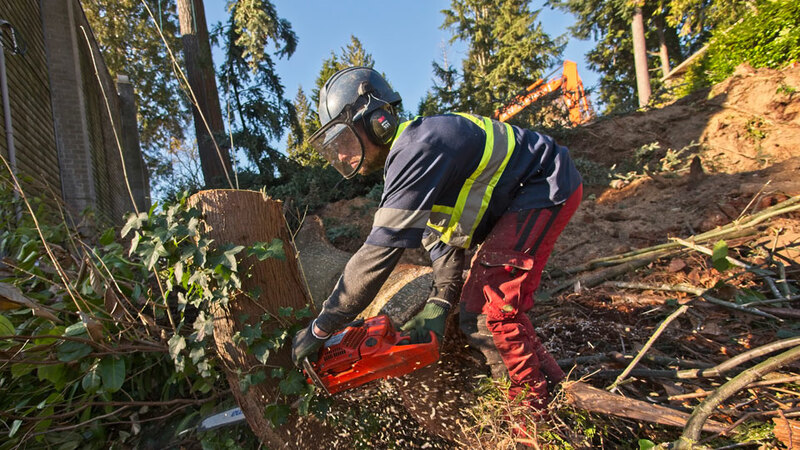 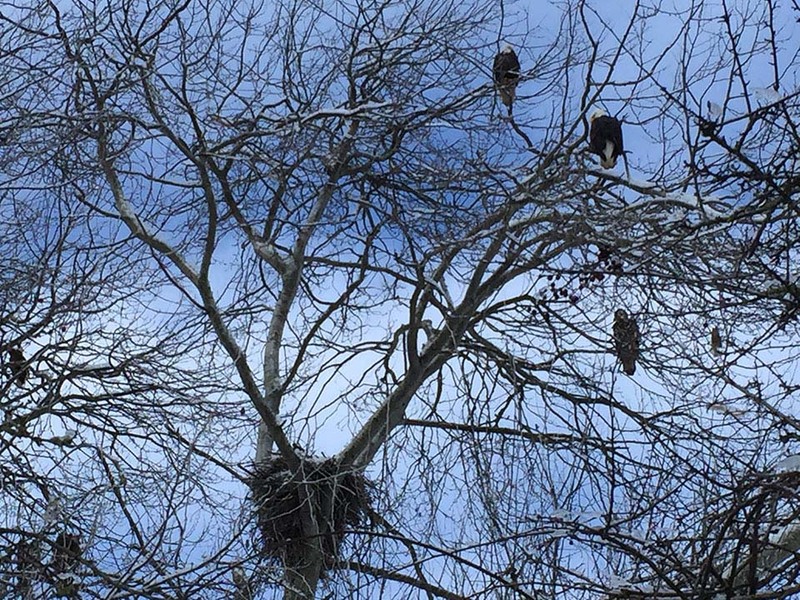 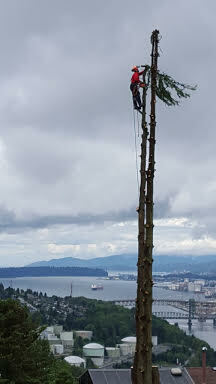 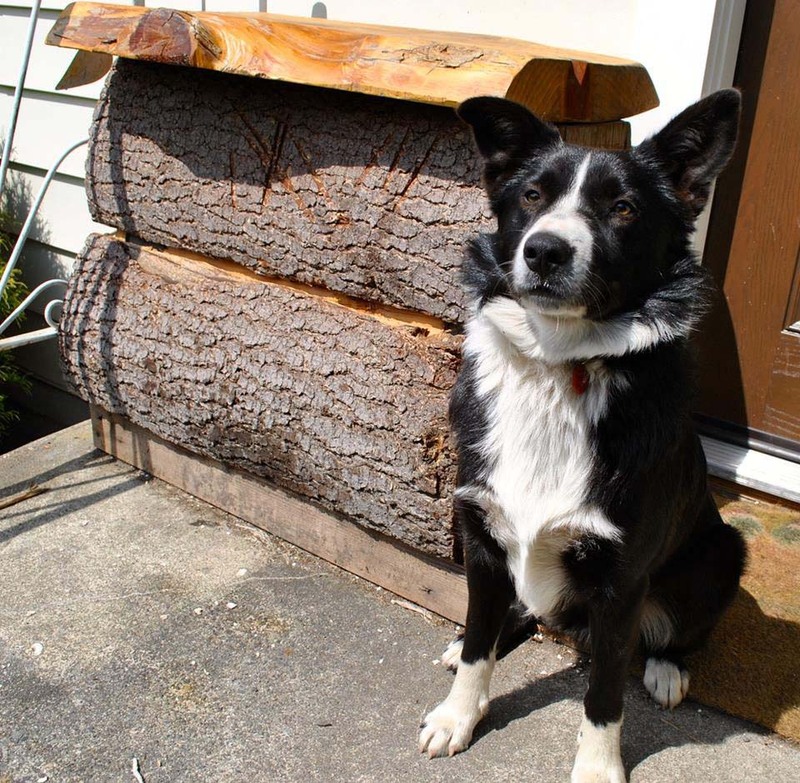 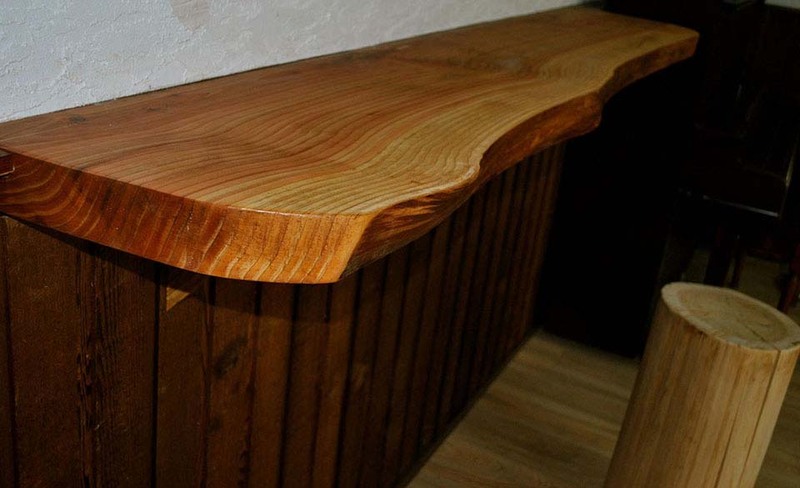 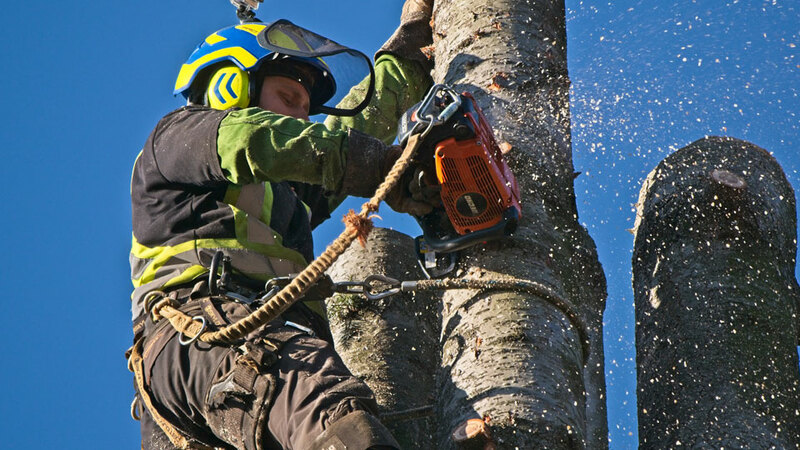 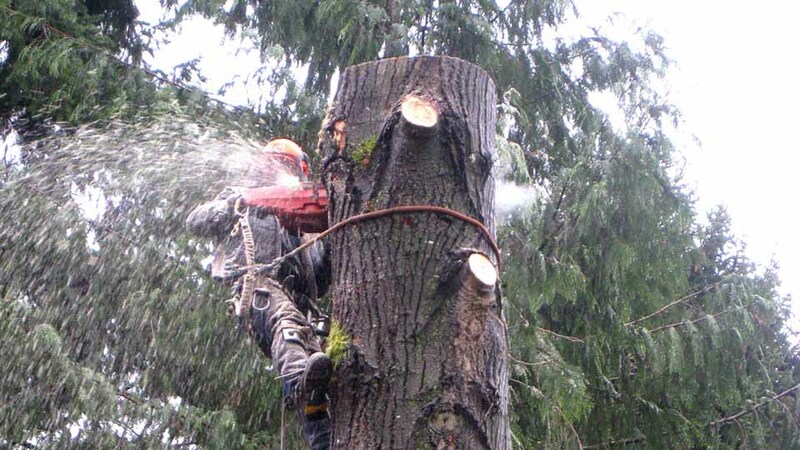 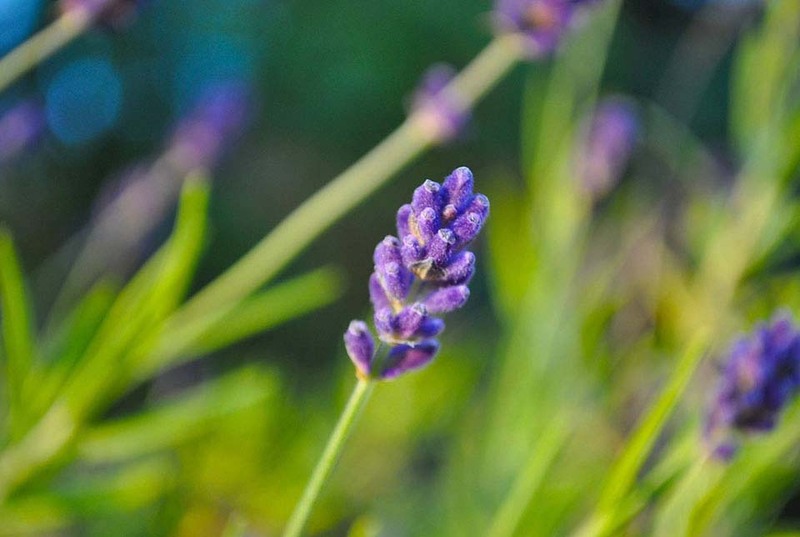 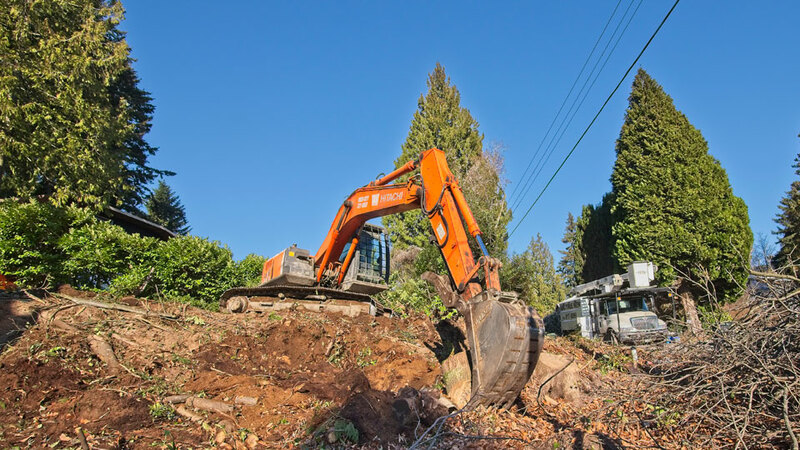 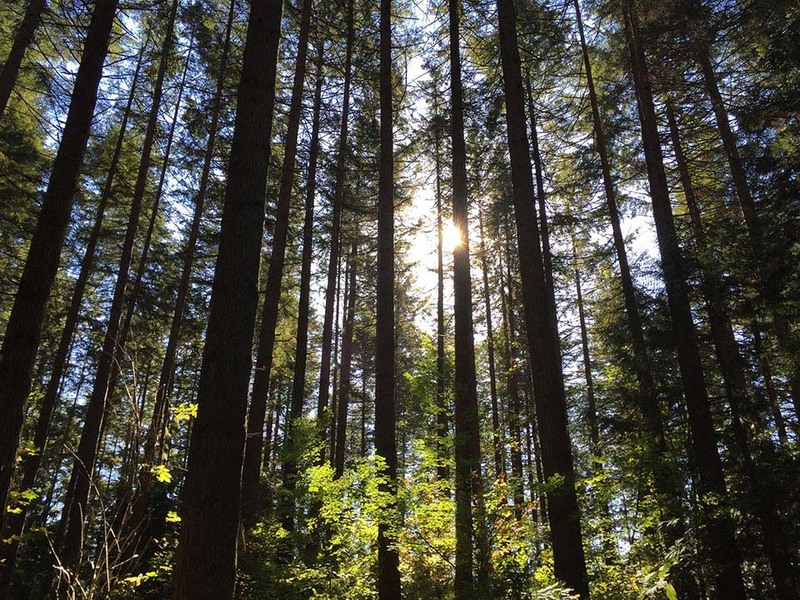 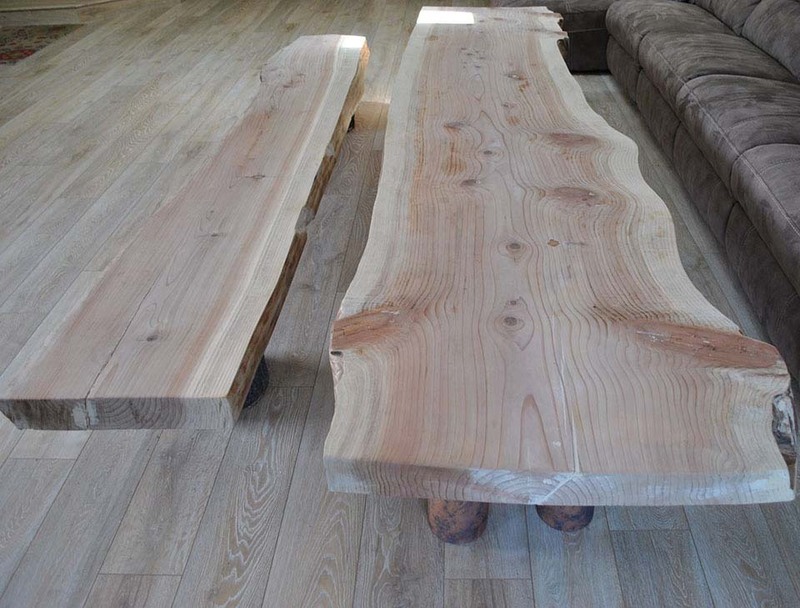 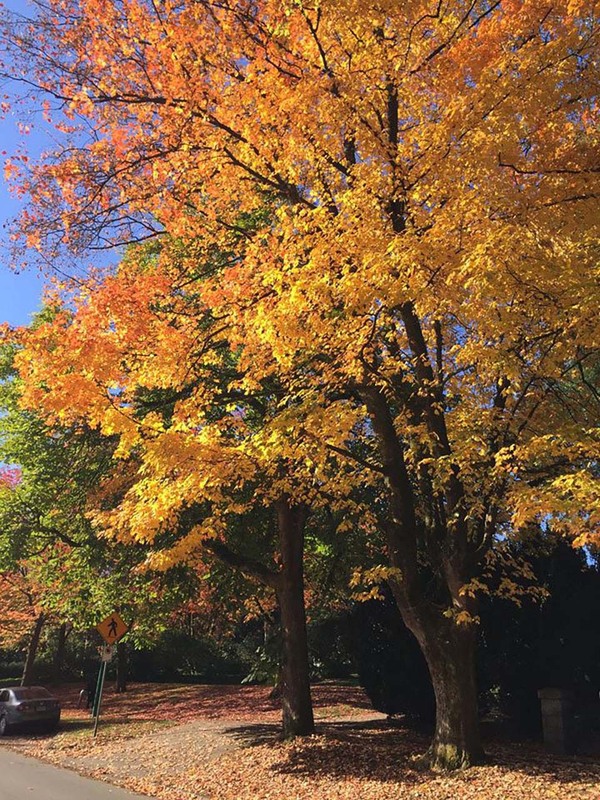 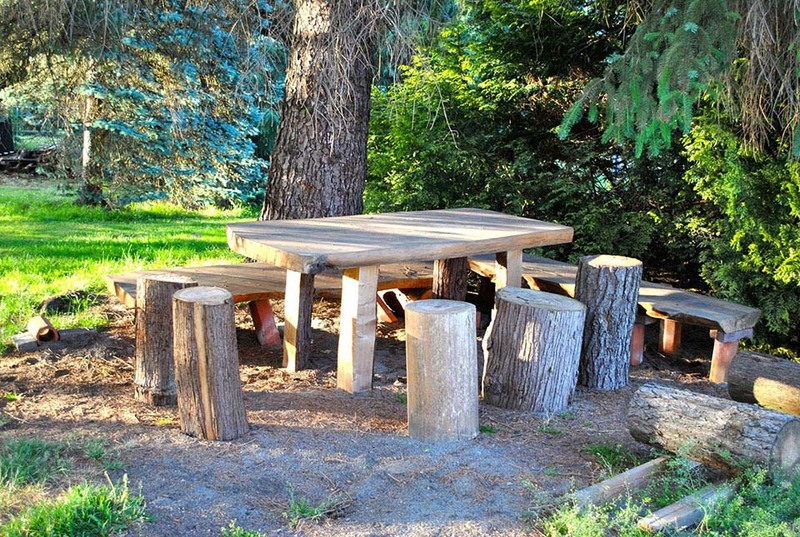 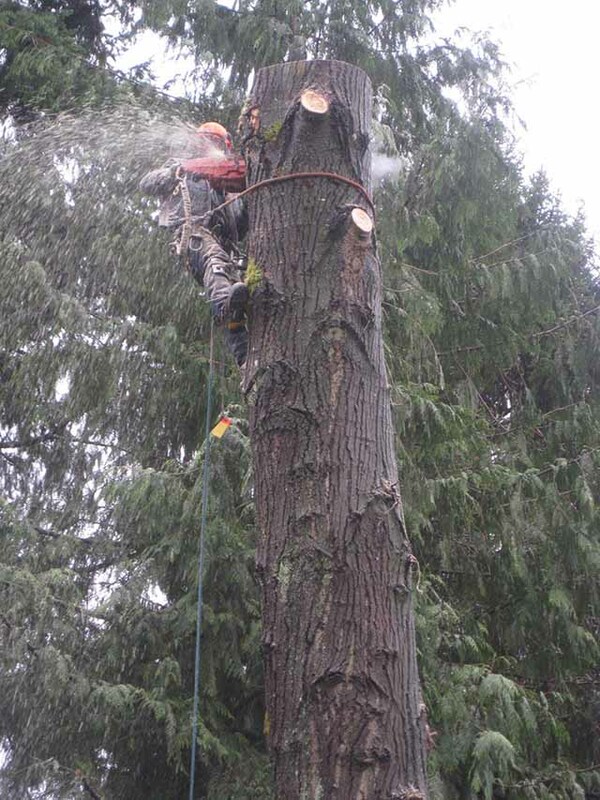 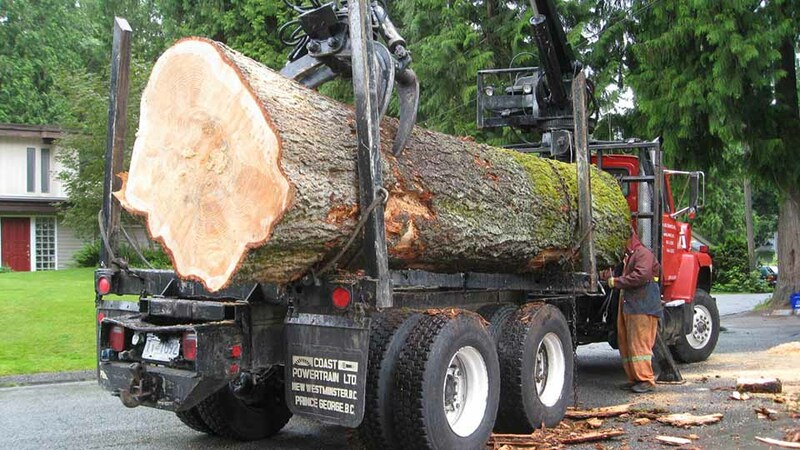 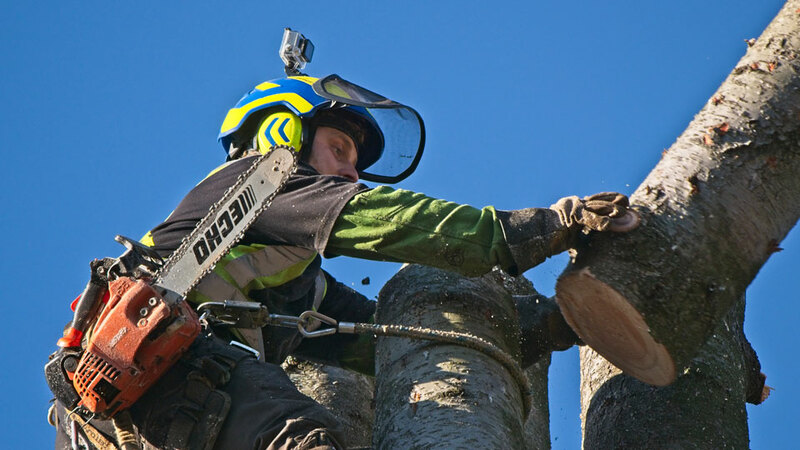 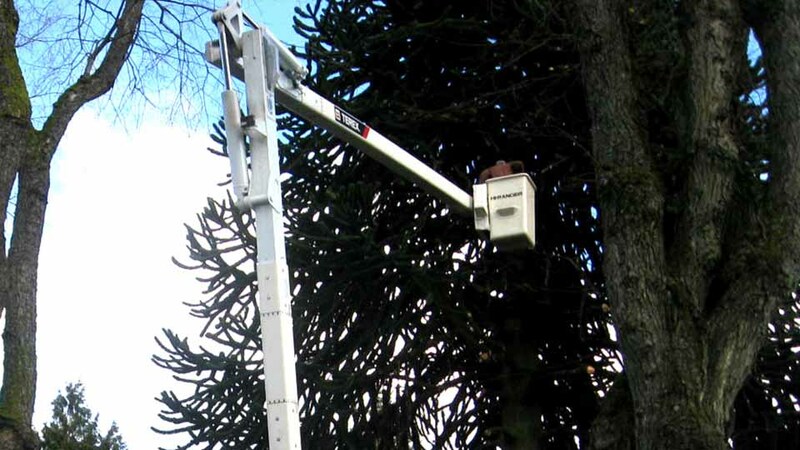 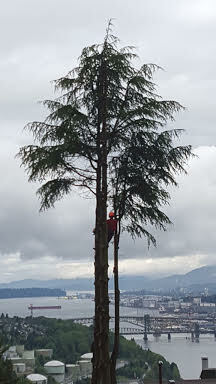 We have performed trimming and removal on trees of all sizes and types over the years. 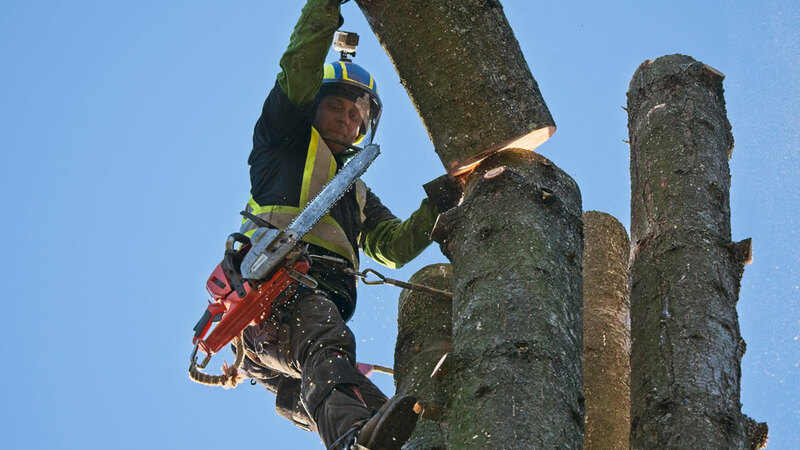 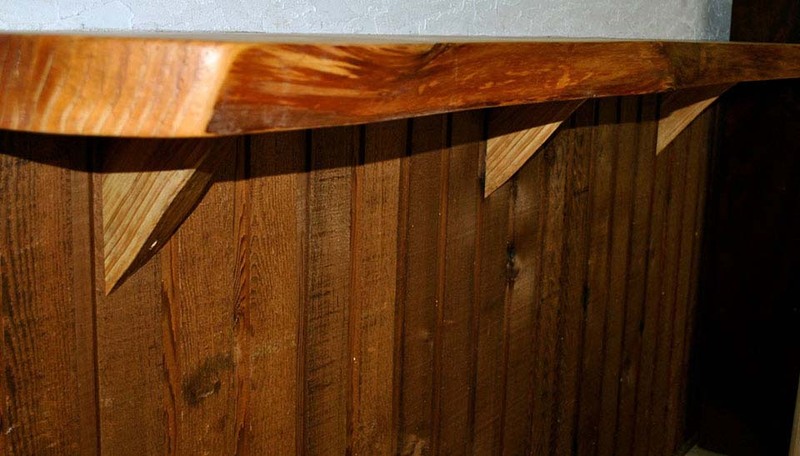 You can see our gallery below for pictures of our experts in action. 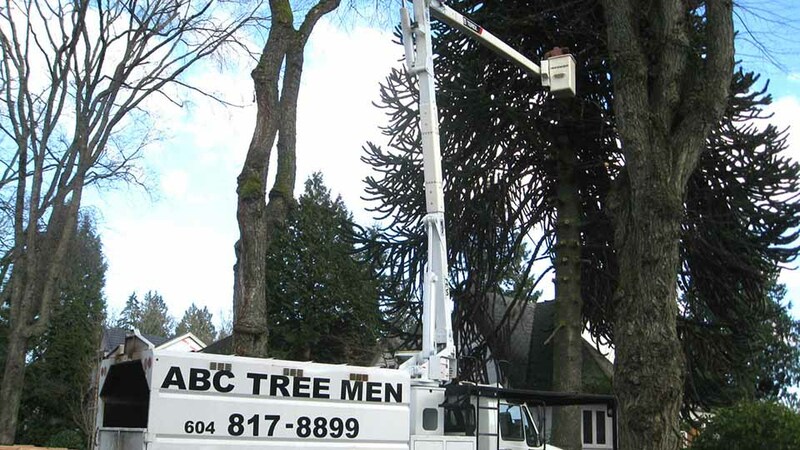 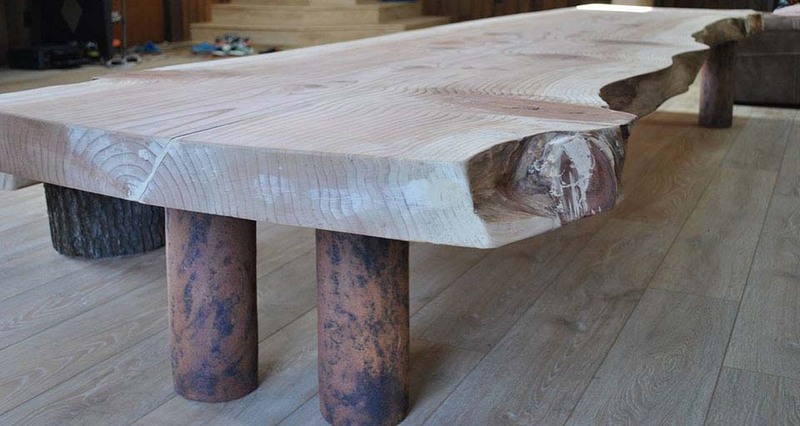 Contact us for more information and to request a quote.